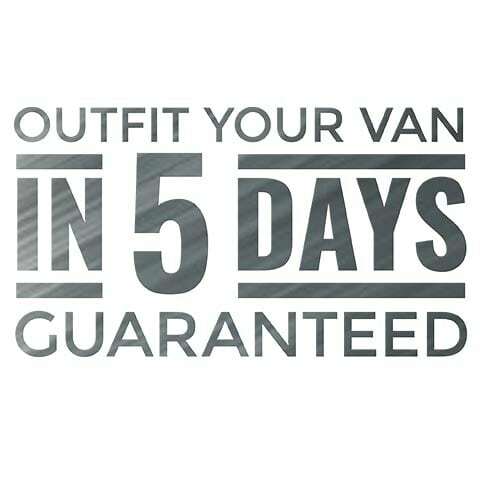 If you have or are purchasing a new Ford Transit you qualify for a 5 business day turn-around on one of our expert designed upfit packages. This is the quickest way to get your new Van up-fitted and on the road. You can work with your local Ford Dealer or Sterling Fleet Outfitters to get your New Transit upfitted through the Fastlane Program. Sounds Great! What do I do? Fill out the form below and someone at Sterling Fleet Outfitters will get in touch to give you any additional details you need as well as send you package information. Decide on the best package for you and your needs. Work with either Sterling or your Ford Sales Rep to complete the deal. Pick up your Van 5 days later! Quickest turnaround in the industry. Work with dedicated experts to determine the best fit for your business. Get the very best product on the market in your van. There is a 10 year warranty on all Shelving. Seamless start to finish service. Fill out the form below and someone at Sterling will get in touch to give you any additional details you need as well as send you package information.